In 1981, Mike Segal was a promising pre-med student at the University of Texas at Austin. Unfortunately, being at the wrong place at the wrong time dramatically altered his life's dream. Mike and his girlfriend stopped at a convenience store to get some gas after a late night study session. He walked inside and found himself in the midst of an armed robbery. He was immediately escorted into the freezer, assaulted and then mercilessly shot execution-style, in the back of the head. The perpetrators believed that they had eliminated the sole witness for their crime, but Mike Segal survived. What they did kill was the promising career of a future surgeon. Still, they did not kill the spirit and determination of a man with a caring heart. After Mike's unfortunate encounter with circumstances, (and after long and difficult rehabilitation), he went on to graduate with the highest honors from undergraduate school at UT, graduate from graduate school, was initiated into the Phi Beta Kappa Honors Society and the National Leadership Honors Society, and was featured in Newsweek Magazine as an "unsung hero." 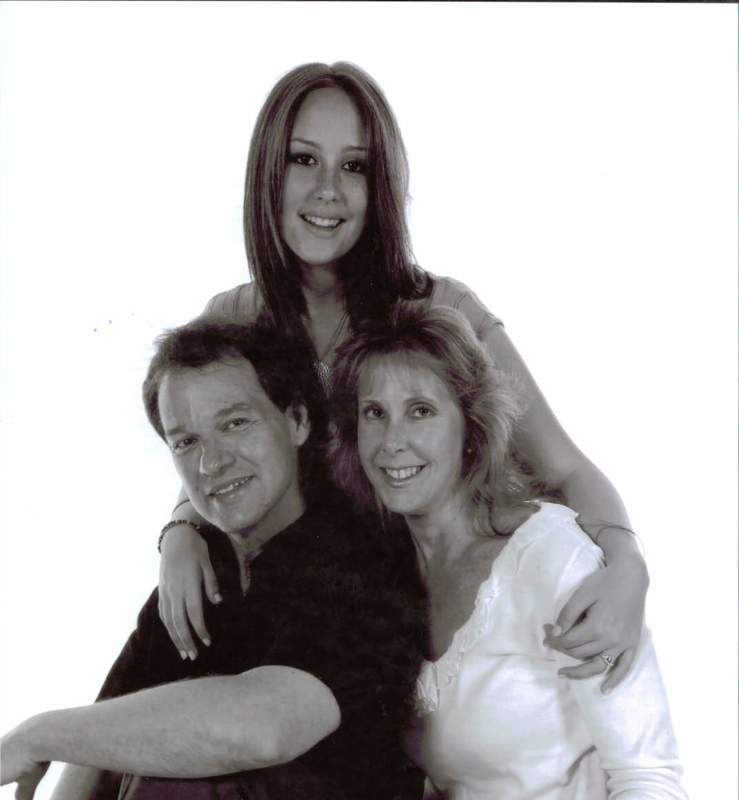 After he graduated from college, Mike married his high school sweetheart, Sharon (who was always at his side) and together they have one daugther, Shawn. He is now a social worker in Houston, Texas; working primarily with families and patients. In addition, he spends time writing inspirational stories, often published in anthologies, magazines, newspapers, and e-zines as well as writing an autobiography. Mike is also writing an anthology of his own personal stories as well as having a CD of 12 of his stories, read over light music (for more details on all of Mike's writings click here). Additionally, Mike is an in demand motivational/inspirational speaker (for more information please go to the speaking section).